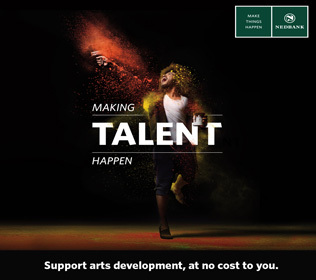 Twelve years ago, independent theatre makers Rob Murray and Jacqueline Dommisse met after a very hard Grahamstown that “had cost a lot of money and was very hard work”, and decided that there had to be a better way to do it, and that the only way was together! 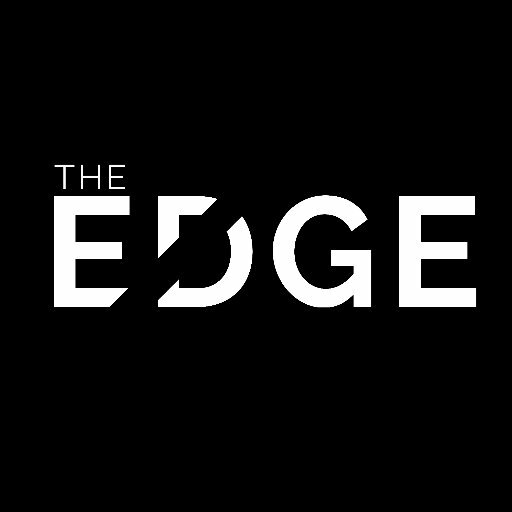 Their collaboration was the beginning of what is now known as ‘The Edge’ – a platform on the National Arts Festival Fringe that showcases innovative independent work and a collective spirit that is ‘a cut above the rest’. Hosted at the Princess Alice Hall on African Street, the venue is transformed into a place where old and new friends meet, and get something to eat or drink between shows. 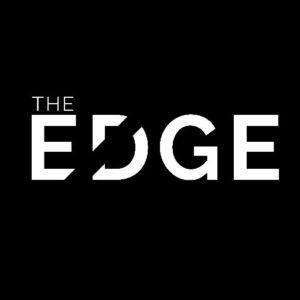 Known previously as Cape Town Edge, the line-up expands this year to include Johannesburg-based productions, and encourage a sense of community between those artists based in different parts of the country. Wynne Bredenkamp, explains that theirs is a collective marketing effort, as well: “The Festival hustle for audiences is real, and sometimes it’s easier to talk to strangers on the street about someone else’s show, rather than your own; and in the same way, it’s great to have so many more people who can help to promote your show!” And yet, she’s well aware that even with this additional support, “it’s not easy… it’s just easier when you have support”. To this end, the team co-ordinating The Edge this year (Tara Notcutt, Philip Rademeyer, Wynne Bredenkamp) gratefully acknowledge the support they’ve received from the Arts & Culture Trust and Nedbank Arts Affinity, South African Breweries, and their Thundafund backers; who have bought into their vision. This hilarious and poignant show documents the misadventures of a Grade 9 girl, Pretina de Jager, as she tries to become part of her school’s A group and offers crucial high school survival advice. The remarkable James Cairns recounts an epic tale of Faustian proportions as Billy Markham decides to gamble with the devil. This production is a poignant and hard-hitting story about a mother and daughter who get to know each other by packing up their family home. Using comic book and African storytelling, this production is told against the backdrop of urban Jozi and the deep of the mines. It tells the true tale of Madlebe, an ordinary man with an extraordinary gift, who came from Mozambique to find a job and take a better life home to his father and wife-to-be. Internationally award-winning illusionist, Stuart Lightbody, shares some of his favourite pieces from his last seven one-man shows (and a couple of brand new ideas). This productions deals with the great cattle drives through the bush of Botswana, which were a coming of age for young men, and is performed through a combination of movement, dance and storytelling. Jemma Kahn and her sidekick tell 7 stories based on the 7 deadly sins, using a traditional Japanese form of storytelling, Kamishibai – stories which will seduce the sinless and astonish the immoral!